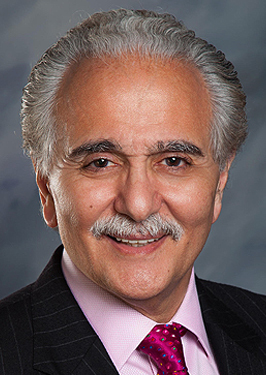 Joseph Massad, DDS is an internationally renowned clinician in the field of prosthodontics. He has lectured literally around the world. Named one of the top clinicians in CE for 2000-present by Dentistry Today, and recipient of the 2006 Chicago Dental Society "Gordon J. Christensen Recognition Lecturer Award." 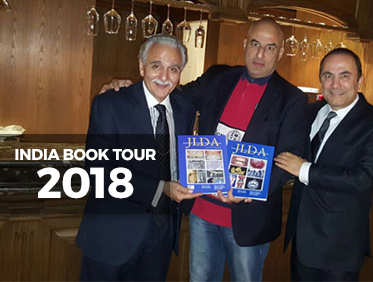 Massad regularly lectures at meetings of dental organizations such as the American Prosthodontic Society, the American Dental Association, the Canadian Dental Association, the Federation Dentaire International, and the Portuguese Dental Association. A graduate of the Loyola University School of Dentistry, Massad has published scientific articles in publications such as the International Journal of Periodontics and Restorative Dentistry, Compendium of Continuing Dental Education, Dentistry Today, Dental Economics, The Journal of Prosthetic Dentistry and others. 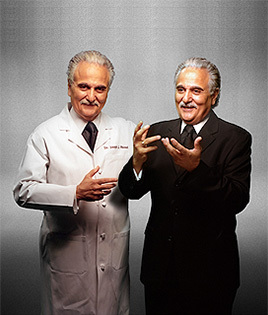 Massad served as Director of Removable Prosthodontics at the Scottsdale Center for Dentistry in Arizona from 2006 - 2009 and from 1992-2003 as associate professor at the Pankey Institute in Florida. Dr. Massad currently holds faculty positions at 5 different dental schools around the United States. Accessing professional credentials is, today, as easy as a click of the mouse. An online search for "Joseph Massad, DDS" will put at your fingertips a lengthy list of titles, affiliations, faculty and professional society positions, honors and awards. 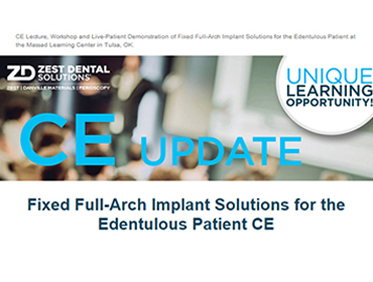 You'll undoubtedly find his name beside the likes of prosthodontics masters Shipmon, Frush and Rudd, and will likely see this general dentist referred to as an internationally renowned expert in the field of removable prosthodontics, the key opinion leader in the area of complete dentures and a tireless advocate for his patients and his profession. There is, however, only so much to be gleaned from lists of credentials and accomplishments - no matter how lengthy or impressive. As a writer and reporter accustomed to "digging deep," I turned to the colleagues and associates of this man I had not yet met, hoping to scratch below the surface. Not surprisingly, it was the words of his peers that truly conveyed the essence of Joe Massad - words such as "visionary," "innovator," "world-class educator," "skilled clinician" and "cherished friend." Talk to the colleagues of Joe Massad and a common thread will soon emerge; namely, that of Dr. Massad the prolific lecturer and passionate teacher, whose hands-on courses and standing-room- only lectures are legendary throughout the profession. Joe is one of the most honest, respected and well-known clinicians in the field of removable prosthodontics. It's because of his practical "real world" presentations that dentists return to his courses time after time, knowing that he wants them to succeed in this difficult and neglected area of dentistry. Following Joe's recommendations ensures that success.